The Douglas County Sheriff's Office said Isaac Phillips was last seen on November 8. 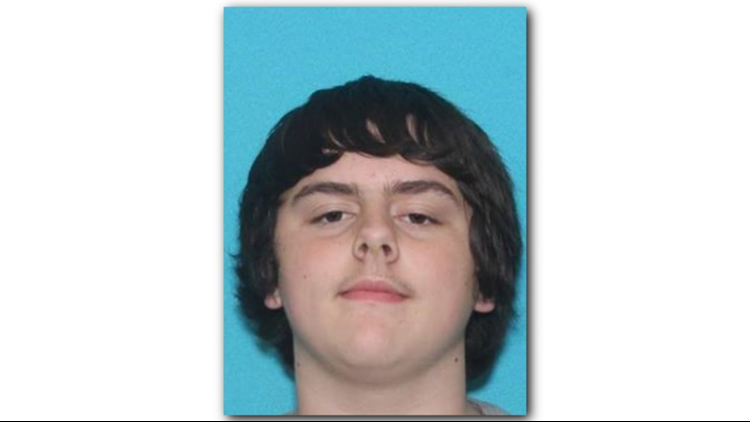 Douglas County deputies need help finding a missing 17-year-old boy. The Douglas County Sheriff's Office said Isaac Phillips was last seen on Nov. 8. Deputies believe he ran away. He weighs about 200 pounds and is about 5 feet 9 inches tall. Isaac has black hair and brown eyes. Please contact Investigator Darrell Black with any information at 770-920-4914 or 770-949-5656 or dblack@sheriff.douglas.ga.us.